Katie Maloney, MSc is the Senior Scientist, Chemistry at Northern Vine Labs. Ms. Maloney joined the cannabis sector in 2014 when she joined the Northern Vine team, and in that time has worked with numerous groups in advancing cannabis science in Canada and the United States. She is currently a part of the team responsible for method development and laboratory testing, and plays a key role in research and development projects. 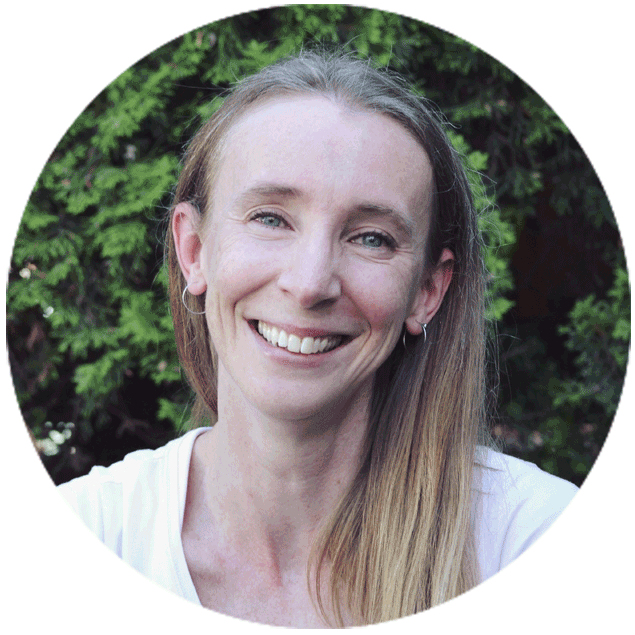 Ms. Maloney joined the industry from the natural health product market, and has extensive experience as an analytical chemist. Katie has a M.Sc. degree in Pharmaceutical Sciences, with research experience based in organic synthetic chemistry. Ms. Maloney has authorship credentials on numerous scientific publications, and has presented research at conferences in Canada and the United States. Katie has been a member of the Canadian Society for Pharmaceutical Sciences, and the International Society for the Study of Xenobiotics.